HM Revenue and Customs (HMRC) has warned that 94% of small businesses across the UK have yet to sign up for Making Tax Digital for VAT ahead of its 1st April launch date. 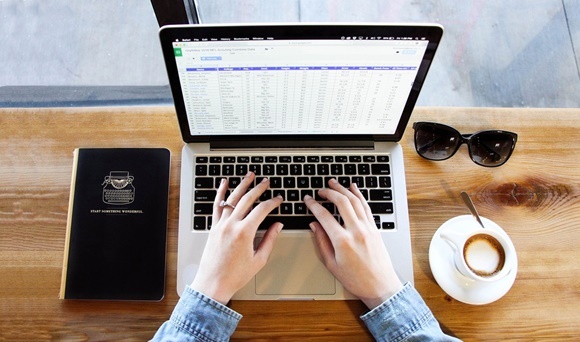 The tax authority revealed some 70,000 small firms have signed up to the new digital tax reporting system which takes effect from the beginning of next month, equating to only 6% of all UK small businesses. Making Tax Digital (MTD) is an initiative led by HMRC to revolutionise the British tax reporting system, reducing the burden on taxpayers and creating a “transparent and accessible tax system fit for the digital age”. According to HMRC, over 3,000 businesses per day are signing up to MTD for VAT. This means the first step for MTD is to enforce VAT-registered businesses to file their VAT returns using MTD-compatible software from 1st April 2019. Firms with a taxable turnover below the £85,000 VAT threshold can also voluntarily use MTD-compatible software to complete their VAT returns. However, HMRC has confirmed it will not issue filing or record-keeping penalties to those firms that are doing their best to adhere to the new rules between now and 2020. Your local TaxAssist Accountant can advise you on MTD-compliant software, such as Intuit QuickBooks, to allow you to manage your books easier, wherever you are. Our network of highly-experienced accountants has spent considerable time developing MTD for VAT support services to help the UK’s small business community through this period of change. To arrange an initial consultation on your MTD obligations, call our friendly, experienced team today on 0800 0523 555 or drop us a line using our online enquiry form. Do you know little about MTD for VAT? Check out our free webinar designed to inform VAT-registered businesses about how to keep digital records and file their VAT returns digitally using MTD-compliant software.